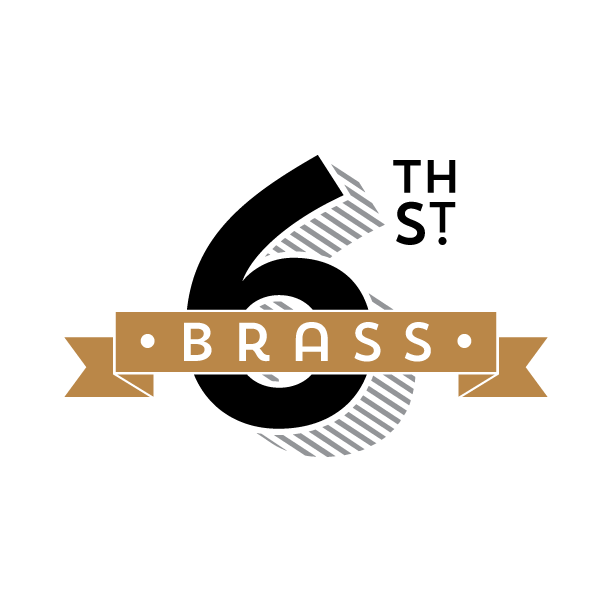 Started with an idea by Ben Wooley and Russell Pildes in 2011, Sixth Street Brass came together through their love of jazz and wind band music to try something different. Musical influences primarily come from New Orleans-style brass sounds, with sprinklings of this-and-that too. All members were at one time or another part of the best band in the land, The University of Illinois Marching Illini. OLIFT Magazine was a digital publication about all things weightlifting. In addition to its digital publication, OLIFT offers blog content and The O podcast. 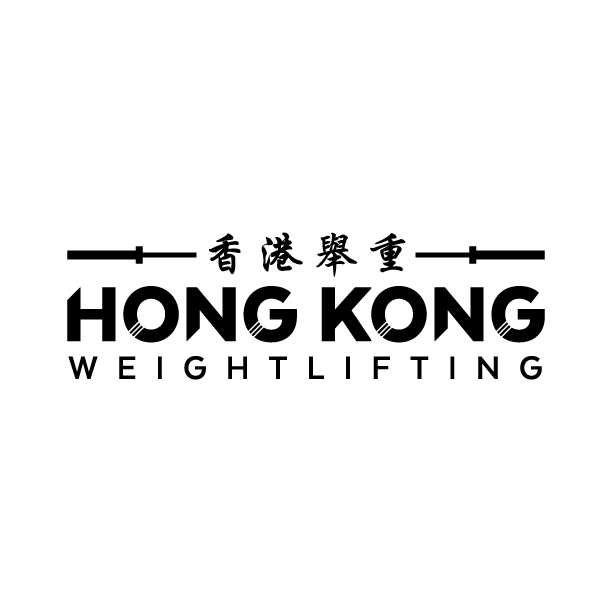 Hong Kong Weightlifting is an online portal that offers information on weightlifting in the area. This site will be a premier source for lifters to find information about gyms and coaches, etc. OlyStats by LiftingCurve is a website devoted to weightlifting performance. The database contains more than 50,000 athletes and 7,000 meets.